Who has get admission to, and who is denied get admission to, to food, and why? What are the consequences of food lack of confidence? What wouldn’t it take for the food system to be just? 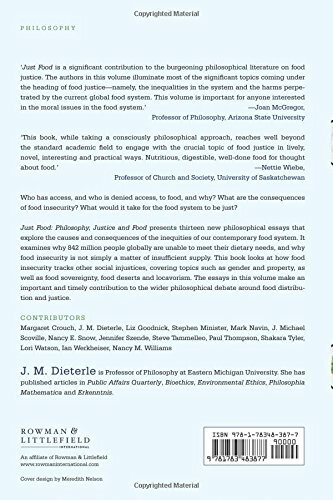 Just Food: Philosophy, Justice and Food presents thirteen new philosophical essays that explore the causes and consequences of the inequities of our up to date food system. 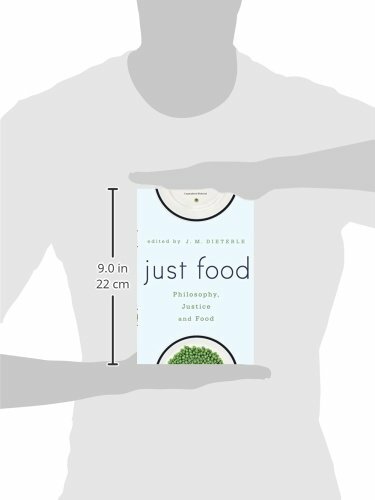 It examines why 842 million people globally are unable to fulfill their dietary needs, and why food lack of confidence isn’t simply a matter of insufficient supply. 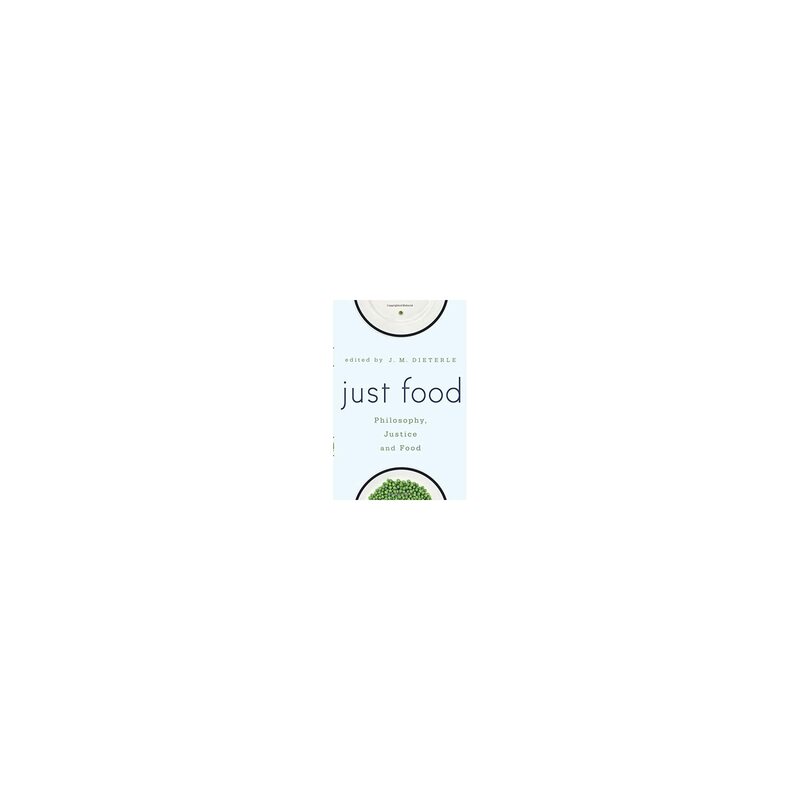 The book looks at how food lack of confidence tracks other social injustices, covering topics such as race, gender and property, in addition to food sovereignty, food deserts, and locavorism. 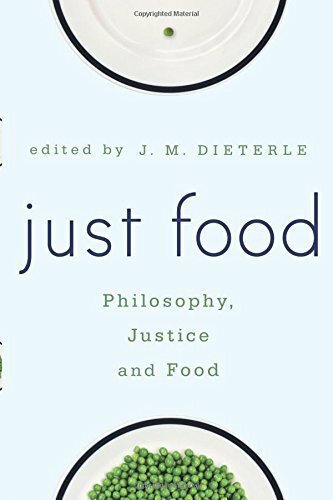 The essays on this volume make the most important and timely contribution to the broader philosophical debate around food distribution and justice.